There may be many reasons you might be searching for the best roofing materials for your home. You may have an unresolved warranty problem and you want to find a product from a manufacturer you can trust in the future. Or you may be dealing with a leaky roof and want to find the best replacement product during the process of getting it to stop. You are here because you want to have a clearer understanding of what roofing materials options you have and we wrote this information to make sure you can proceed with confidence and peace of mind. 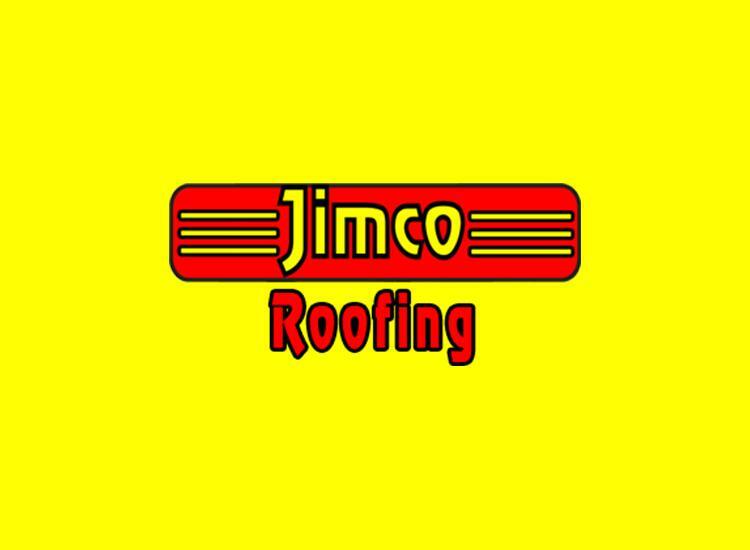 Let’s cover the basics of roofing materials while you become familiar with some of the products common to almost all roofing materials systems. The roofing materials on your home are there to shed all of nature’s elements and keep them from damaging your homes structure. Since these elements can consist of rain, snow, and even wind-driven debris it is important for you to understand that every roofing materials system is comprised of more than just the outer shell that we see. It is therefore important to understand that every roofing system will include some form of underlayment be it an asphalt impregnated or synthetic underlayment sheet or possibly a thin rubber membrane product to guard against ice damming as well as giving added protection in valley areas. All of these roofing materials systems will also require the appropriate accessories designed for the particular installation and the individual product. You will discover more on these accessories as you research which products are best for your needs. It is valuable to understand that there is a reason why different products are used in different regions of the country. Are you looking for a product you found on the internet but you can’t seem to find it at your local building center. There might be a reason for this. Probably one of the best examples of this would be asphalt shingles. Of the products we are about to cover asphalt shingles are the most sensitive to extreme sunlight and heat. As a result you will not see them as often in arid regions. On the other end of this topic you will probably not select a new clay tile roof if your plans are based around a cost based decision. So let’s research the 4 most common roofing materials used on the US today. We will cover these roofing materials starting from the most economical to the most expensive and I will note that this range is based on average total installed costs. Asphalt Shingles- Residential asphalt shingles come in a variety of styles and weights. The most basic of roofing materials are known as 3-tab asphalt shingles and are distinguished by the two rain grooves on each shingle strip. The most commonly used asphalt shingle today is referred to as an architectural or laminated shingle. These are typically a strip shingle with no grooves but with a buildup layered surface to create the appearance of a dimensional product. All modern asphalt shingles carry a “Class A” fire rating which means they may qualify for a reduced rate on your homeowners insurance. If you have heard of or been involved in any of the recent asphalt shingle problems it is valuable to know that asphalt shingles have had some warranty law suits in recent years particularly with companies that have gone out of business. Be sure and research the current warranties of products in your market today as the companies currently available have greatly improved their warranty coverage’s. Cedar Shakes-Residential cedar shakes have been around for over a hundred years. Split cedar shakes are characterized by their deep rich dimensional appearance. You may like the fact that one of the best properties of real cedar shakes is that cedar is naturally resistant to rot and decay. Because cedar shakes are created from natural wood the market pricing of the shakes will change with the local markets. The only real drawback to choosing a roofing materials system of natural cedar shakes is that they are a very slow to install labor intensive process. The upside is that natural cedar shakes will ultimately deliver a beautiful roof system for decades to come. Metal roofing-Manufactured metal roofing is rapidly becoming a roofing product of choice in many parts of the country. If you are considering a metal you then you might like to know that metal roofing now comes in preformed panels that resemble shingles, cedar shakes, or even clay tiles in appearance but without the inherent problems or weight. Most residential metal roofing is manufactured in a 29 gauge thick panel that is hot dip galvanized before the finish surface is applied. All most all metal roofing carries a “Class A” fire rating which may qualify for a homeowner’s insurance deduction. If you are considering a panel type metal roofing be sure and ask about concealed fastener standing seam products as well as exposed fastener systems. Clay Tile roofing-Clay tile is considered by many to be the most durable and prestigious of roofing materials available. If you live in a hot or arid region then one of the most outstanding properties of clay tile is that the majority of products achieve a high enough reflective rating to qualify them for energy star. For you the homeowner this means a naturally much cooler roof which aids in helping reduce cooling costs. Clay tile roofing materials also carry a “Class A” fire rating once again a valuable consideration with your insurance company. Armed with this new knowledge you are now better prepared to research in more depth the particular products best suited for your home. We mentioned earlier that each of these products is only the primary part of a complete system. Once you determine which product you want to work with we encourage you to learn more about the accessory products as well as the installation system associated with the primary product. As you continue your research you will also want to get information on how to select the best installer for your project.